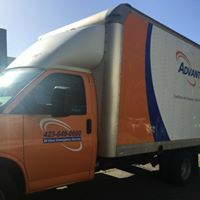 Since 1994, AdvantaClean has provided quality mold remediation, water and fire damage repair, and air duct cleaning to commercial and residential properties. We also offer crawlspace cleans as well as attic and crawlspace insulation services. 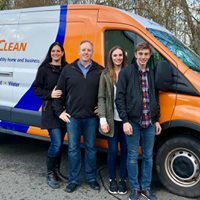 Our goal is to ensure your indoor air quality is at its highest for the health and safety of your family and for the efficiency and long life of your building investment. Our services are backed by over 20+ years of industry-leading experience, so you can trust we know what we’re doing. When you call us, our highly-trained professionals take the time to understand your situation and explain the suggested course of action to take. Our Company Was Founded on Values Such As: Community, Accountability, Respect, Excellence, and Service, and we are honored to have the opportunity to serve you.